Property UK news Will UK property prices follow London’s downturn? Recent data shows London property values are falling faster than anywhere in the UK. 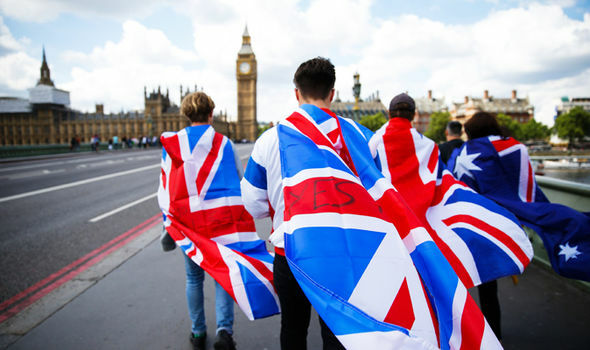 Although prices remained buoyant despite last year’s shock Brexit vote, experts believe that the negative sentiment has finally caught pace with the London market. In the last year, London property prices fell by 3.2 percent - the largest drop since 2010. The difference is mainly seen in London’s luxury property sector, but what will it mean for the rest of the UK? While Conservatives and Labour battle it out over the finer details of Brexit, negotiations with the European Union are causing investors a bit of consternation. EU officials are resolute that the easy access London’s financial markets have previously had to European financial trade will end once the UK leaves the EU. To mitigate this, a number of large financial companies have expressed interest in transferring their head offices to Dublin, so they can continue to operate within the EU. This threat has caused some consternation amongst London’s property investment, which has exacerbated the decline in property values. London’s chaotic, fast-paced property market often looks very different from the rest of the country’s. And because the capital sees the most significant gains, property prices there affect the national average - which in turn affects sentiment, and investor confidence. The case used to be that the further you head north, the lower property prices became. Now, however, investors are finding they can earn double-digit rental yields in places like Liverpool and Manchester. While these areas aren’t exactly immune to the tumult and uncertainty of London property, the suggestion that the UK market will follow London’s is unfounded. This is due simply to the fact prices outside London aren’t as overinflated as that of the capital’s, and have experienced a more organic growth. Property for sale in Manchester is climbing in value - due in no small part to the fact some are calling Manchester the next Silicon Valley. The northern city is home to 52,000 tech workers, and 40 percent of office space enquiries come from the tech industry. April figures showed Manchester house prices are climbing in value faster than anywhere else in the country, with an 8.8 percent year-on-year increase over the previous year. Manchester’s status will be elevated further by a major BBC expansion in the city. 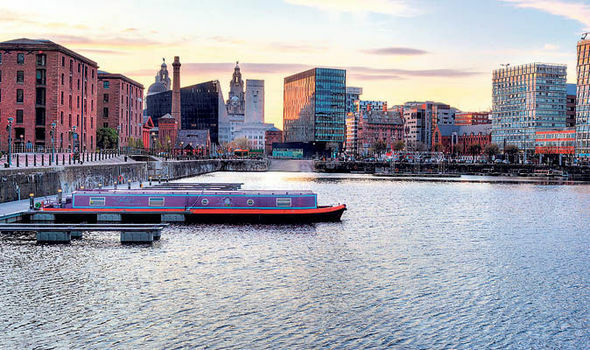 Liverpool is the UK’s top buy-to-let area, with investors gaining 8 percent in rental yields each year from Liverpool investment property - head and shoulders over London’s 3.2 percent. Student accommodation is a particularly good bet for investors, as increasing numbers of students head to the coastal city to study - last year saw a 20 percent increase in student numbers. There is simply not enough accommodation to house all the students as it stands, and around a quarter of the existing student accommodation on offer is poor quality. If you have any questions about property in London, Manchester or Liverpool, get in touch, we’ll be happy to help. 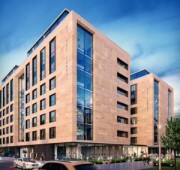 With thousands of students and potential renters studying at University of Salford just five minutes away, these student apartments are the perfect investment in Manchester and come completely furnished and ready to yield profits today. 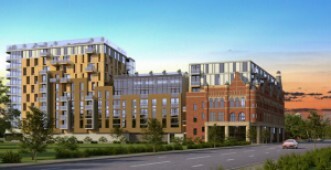 Choose from flats ranging from one – three bedrooms within this five-star development located in an exceptional setting in Manchester, perfect for investment with rental income assured; the perfect opportunity.